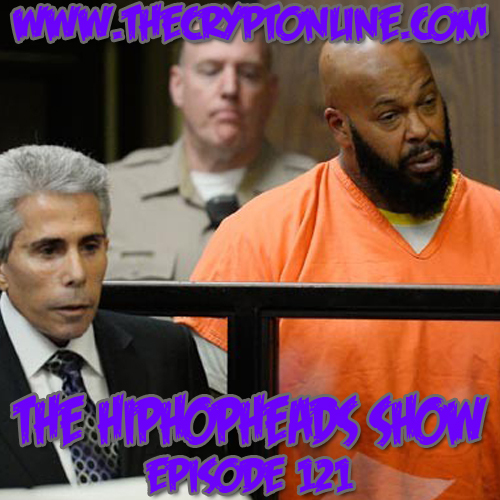 The HipHopHeads Podcast Episode 121! Tune in Live @ 9 PM EST on Ustream, Mixlr! The post The HipHopHeads Podcast Live! (Episode 121) appeared first on The Crypt. This entry was posted in Boston, episode 121, hiphop, hiphopheads, Live, Music Tracks Videos and News, rap, The HipHopHeads Podcast, The HipHopHeads Show, TheCrypt, underground on 03/17/2015 by vega. 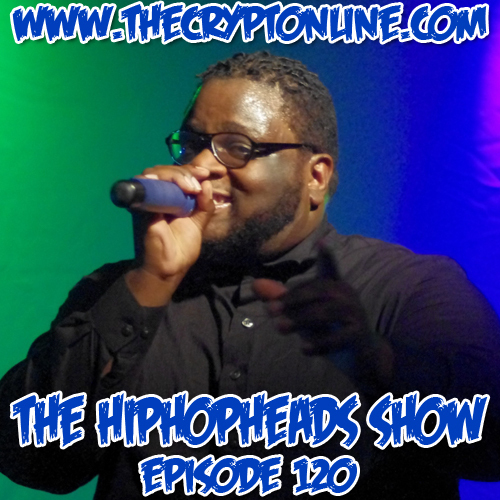 The HipHopHeads Podcast Episode 118! Tune in Live @ 9 PM EST on Ustream, Mixlr! The post The HipHopHeads Podcast Live! (Episode 118) appeared first on The Crypt. This entry was posted in Boston, episode 118, hiphop, hiphopheads, Live, Music Tracks Videos and News, rap, The HipHopHeads Podcast, The HipHopHeads Show, TheCrypt, underground on 01/13/2015 by vega. 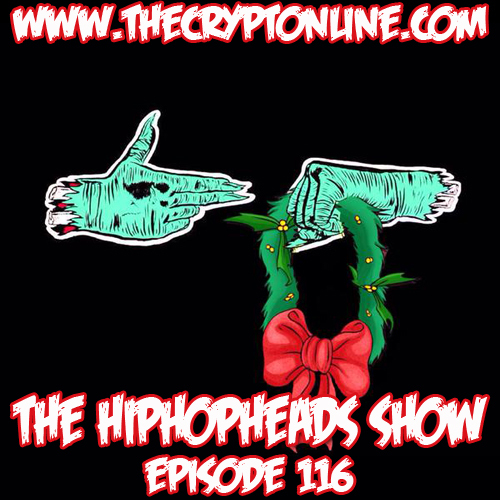 The post The HipHopHeads Podcast (Episode 116) appeared first on The Crypt. This entry was posted in Boston, episode 16, hiphop, hiphopheads, Live, Music Tracks Videos and News, Podcast, rap, The HipHopHeads Podcast, The HipHopHeads Show, TheCrypt, underground on 01/05/2015 by vega. The post The HipHopHeads Podcast Live! (Episode 116) appeared first on The Crypt. 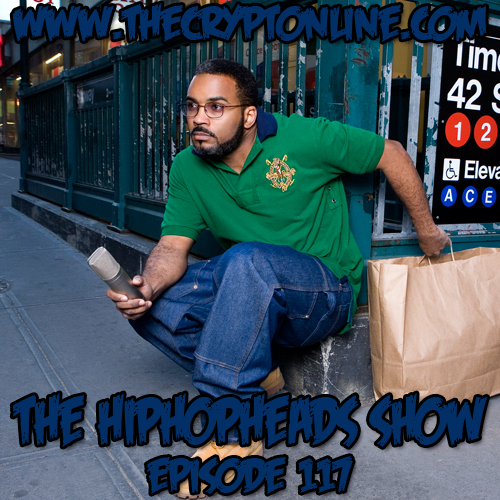 This entry was posted in Boston, episode 116, hiphop, hiphopheads, Live, Music Tracks Videos and News, Podcast, rap, The HipHopHeads Podcast, The HipHopHeads Show, TheCrypt, underground on 12/23/2014 by vega. 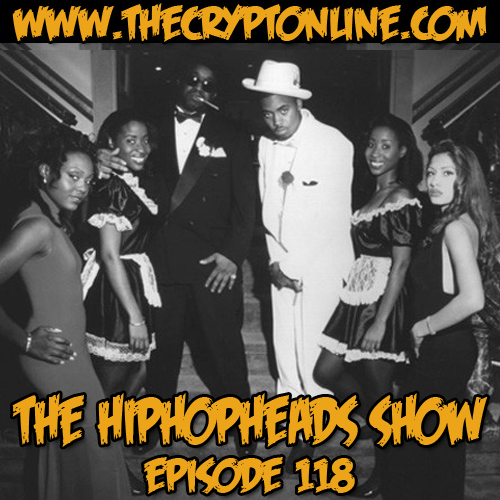 The post The HipHopHeads Podcast (Episode 115) appeared first on The Crypt. 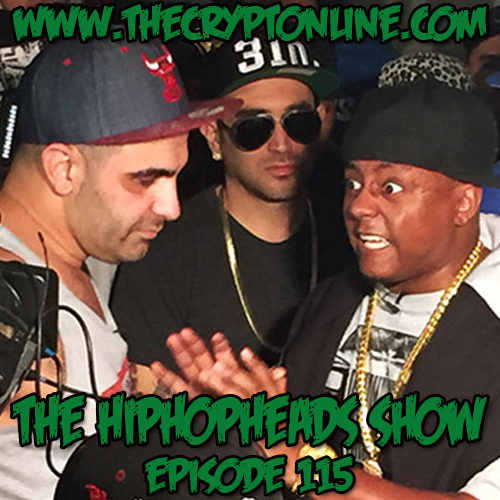 This entry was posted in Boston, episode 115, hiphop, hiphopheads, Live, Music Tracks Videos and News, Podcast, rap, The HipHopHeads Podcast, The HipHopHeads Show, TheCrypt, underground on 12/17/2014 by vega.